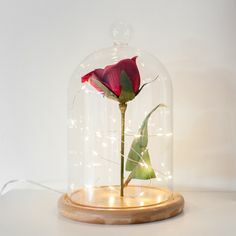 When decorating your bedroom, lighting is so important for creating the perfect space. A staple bedroom trend at the moment is neutral decor with small accents of colour such as yellow, green or pink. Once all of the fabrics and furnishing are selected, it really is the lighting that completes a bedroom. From indoor fairy lights to LED candles, here’s our top picks for bedroom lighting to make it your favourite room in the house! If you fancy a change from your bedside lamp or you just don’t have the space for a bedside table, it’s time to add something a little bit different to your space – festoons are the perfect alternative! Simply swag them up high to frame your headboard, or hang close together for plenty of light! LEDs are completely safe around fabric,s as they remain cool to the touch, making them ideal for bedrooms. If you love an exposed bulb but don’t quite have the space for a full string of festoons, add a touch of this style with a marble table lamp featuring an oversized bulb. Along with bedroom fairy lights and festoons, candles are the perfect finishing touch to your bedroom decor! With soft furnishings in bedrooms, real candles can be a little bit of a worry, LED candles bring subtle atmosphere and they’re super safe! Our True Glow flickering candles combine hand poured ivory wax and a flickering flame that perfectly mimics that of the real thing! 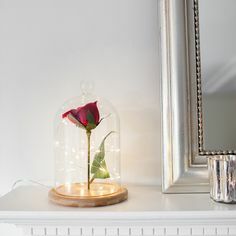 Simply place on your bedside table or on your windowsill to complete the lighting in your bedroom. Pictures are an integral part of any home, whether it be baby pictures that have been up for years or recent holiday snaps, they really do make a house a home. When placing photographs in your bedroom, photo frames can feel a little formal and take up valuable space, making it tricky to find the perfect spot. 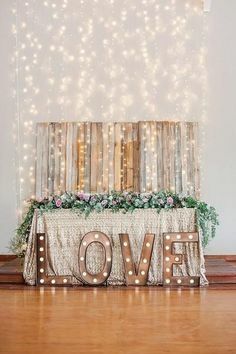 If you can’t choose between all of your photos, a lovely idea is to display your pictures from fairy lights. 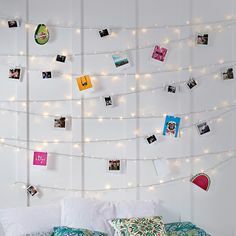 Simply swag the lights from side to side and attach your favourite memories in between the lights with mini pegs! If your wanting a super easy option, opt for lights that come with pegs readily attached, simply pop in batteries, hang the lights up and your good to go. Display in a corner of your bedroom to make it extra cosy or behind your bed as a full wall feature. We love to keep the display up to date throughout the year, with everything from postcards to wedding invites, to make it extra personal! Which colour for your bedroom? Once you’ve decided on the style of lights for your bedroom it’s time to consider the colour – white or warm white? If you’re wanting to create a cosy atmosphere in your bedroom come evening, warm white lights are perfect. 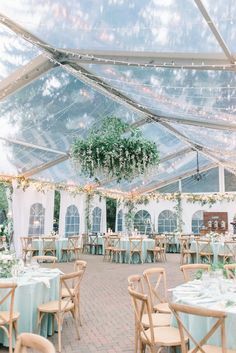 Strip lights are a perfect start! Most commonly used inside dark cupboards for a little bit of light, they are also a cost effective way of adding some backlighting to your bedroom. Simply place the strips down the back of your head board and once reflected onto the wall they’ll create a subtle glow for a cosy back light. Simply combine with warm white fairy lights draped around your bed and you’ve created a whole new feel – bring on the duvet days! To freshen up your room for the spring and summer months choose white lights. Perfectly paired with crisp white bedding and fresh flowers, they’re sure to add a fresh feel even when the sun isn’t shining! Both warm white & white lights are perfect in your bedroom to soften up your interior. 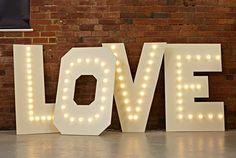 However if your wanting to add a splash of colour, multi coloured festoons or fairy lights are sure to add a little fun to your bedroom, whether your adding all the colours of the rainbow or a splash of colour they are sure to bring the wow factor. Next Post: Trending this February!